R E I K I – Unleash Your Natural Alchemy: redefine your emotional patterns to live the life you love. Benefits of Remote REIKI healing with Heidi depend on the intention of your session, which can include, but is not limited to pain relief, stress relief, trauma recovery, increased creativity, exam success, business success. Heidi offers 33 minutes of REMOTE reiki healing. You schedule the time that suits you to receive the healing (see more details below). 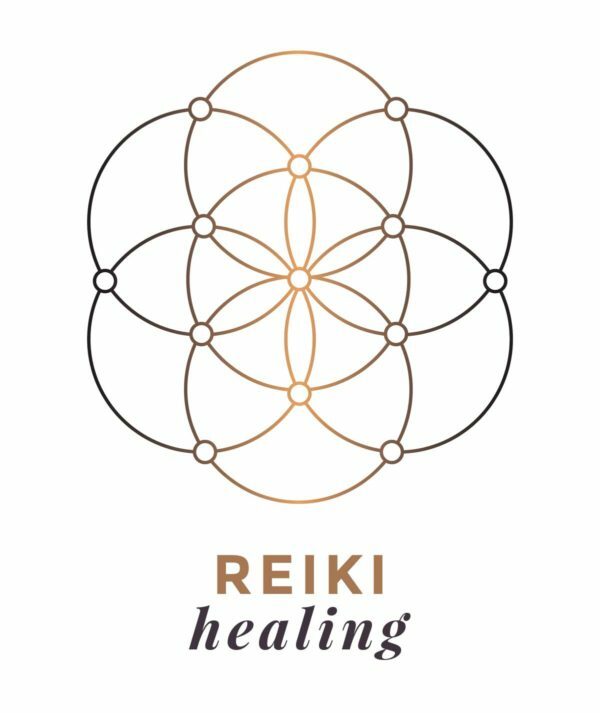 Heidi offers 33 minutes of REMOTE reiki healing, you schedule the time that suits you to receive. You will be sent an email reminder 24 hours before the reiki session, and 1 hour before the session. Remote REIKI healing is absolutely painless. During a treatment, clients are asked to sit back and relax. Simply doing that can sometimes be the most difficult thing of all, and yet my personal belief is that the relaxed open state allows you to receive the Reiki healing even more clearly. *Alternatively, if you cannot be in a relaxed state during this time and the Remote REIKI healing is going to your body not a specific life situation, the reiki can be programmed to be sent to you while you sleep that night. After the session, you receive a short energy report via email from Heidi. Please contact Heidi if you have any questions about intention/treatment/benefits of a REIKI session. in combination with Life Resilience Mentoring with Heidi. 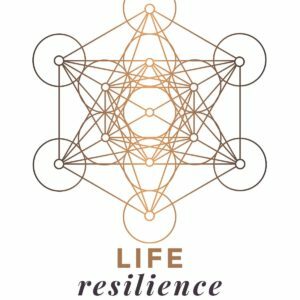 When you combine Life Resilience Mentoring with Reiki Healing it’s an unstoppable force as you are resolving the emotional patterns attached to the circumstance, relieving your emotional body, and establishing new patterns so that you don’t keep repeating history, you reset it. 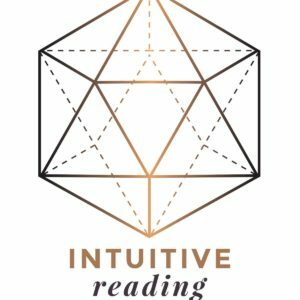 In addition, to add to the power of your intention, when a continuous, concentrated sequence of reiki sessions is set up, Heidi places your name and intention under a custom reiki grid for a prolonged period of time (established according to your package for example, 1 moon cycle, 14 days, 90 days, etc. Life resilience is living self empowerment day-to-day, moment-to-moment. SO THAT YOU CAN DEEPLY CONNECT WITH YOUR AUTHENTIC INNER POWER. The only certainty I can guarantee; you will change and grow in ways you did not see coming. The initial REMOTE Life Resilience Healing with Heidi session is 99 minutes. Read below for more details. Book your initial session here. Normally you will more inclined towards a reading, or that niggling, nudging feeling/voice will direct to a reader. It may take a couple of goes for you to trust yourself. What’s happening here is your spirit, your life force energy (far greater than your mind) is trying to reach you. Perhaps it’s time for a change, perhaps it’s the answer to the question/prayer you have been asking. A tarot reader is a medium to communicate between your spirit and your physical self.